Give us a call on 01299 822212 or email us for finance options. 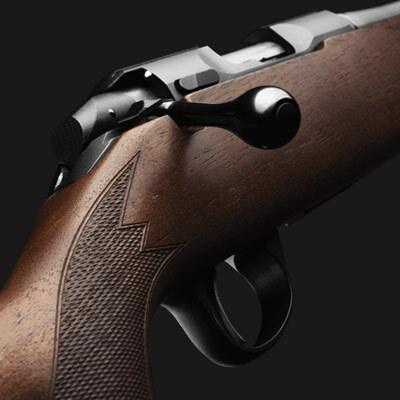 Sako take pride in their past, and the Sako Finnfire II celebrates the old Finnfire rifle. The Finnfire II brings a kind of retro spirit into their rimfire selection and features some of the classic design elements of the old Finnfire. The Sako Finnfire II has a full metallic bolt handle in the spirit of the old Finnfire. Buffalo River Dominator Gun Bag - 50"